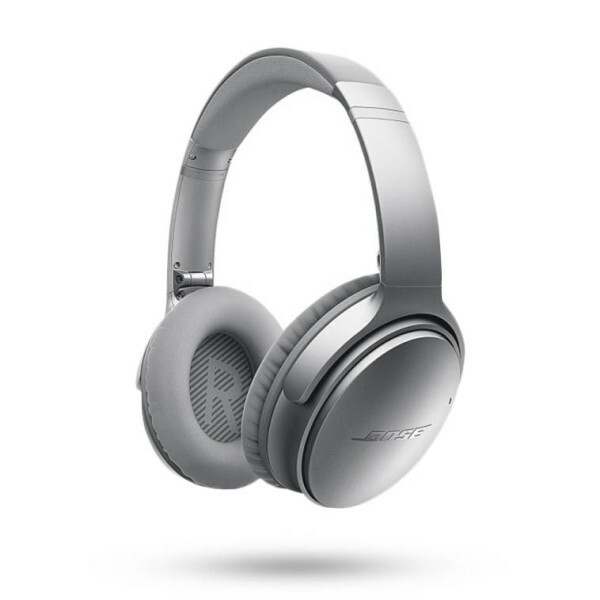 Delivers a deep, crisp sound while using proprietary Acoustic Noise Cancelling technology to measure, compare and react to noise—cancelling it out with the opposite signal. Features a soft headband made from synthetic protein leather, with a silicone bead for passive noise reduction. Battery provides up to 20 hours of listening.